More than 25 local farmers and food producers. On the first Thursday of every month, the Tucker Farmers Market hosts local food trucks. Come out to explore the wilds of Atlanta food truck cuisine. Genki – Noodles & Sushi opened in Buckhead in 1996 with the goal of sharing the healthy, flavorful, dynamic food I grew up eating in Tokyo. Now comes, GENKI-TO-GO. The idea is to bring Genki’s delicious food to you anywhere at any time. Our 900 degree wood burning oven allows us to cook up fantastic Neopolitan style pizzas in mere minutes. Our Hot Italian sandwiches are right killer as well, and baked oysters, roasted wings, and various meats and cheeses are just some of the other tasty treats we’ve got aboard. Just a reminder that the TFM accepts EBT for all approved purchases. Simply bring your SNAP card to the TFM tent, where it will be swiped in exchange for TFM tokens that you can spend with our amazing vendors. Henry’s Farm returns to us with their gourmet kettlecorn. 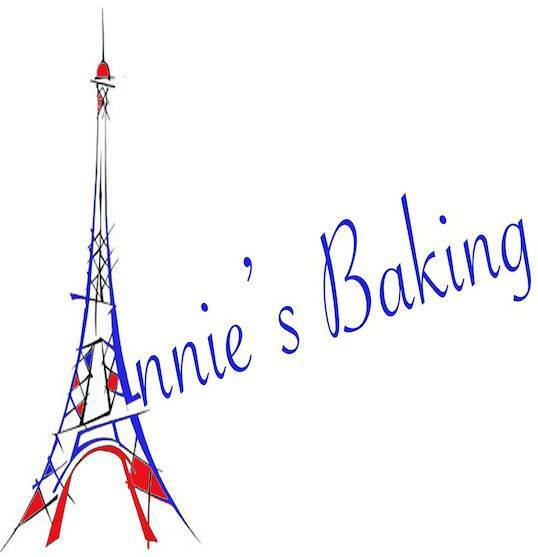 Annie’s Baking joined us for the first time last week, with delicious fresh baked loaf breads, pastries, and more. Try a sample — you’ll be hooked! Get your meats and veggies!